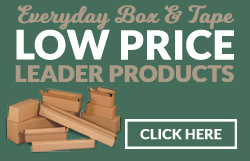 BrownCor is a leading distributor of packaging, storage, and shipping supplies. 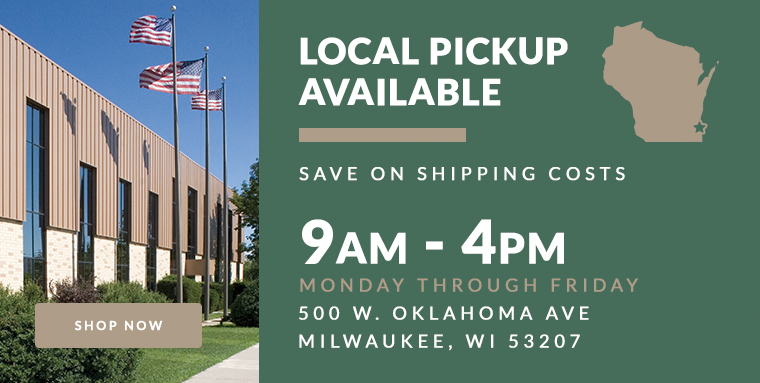 We offer an assortment of in-stock products to ensure you get the supplies you need as quickly as possible. 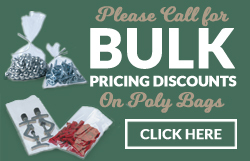 Choose us for bulk discount pricing, excellent customer service, and a huge variety of products. Our selection is the most comprehensive in the packaging and shipping industry. 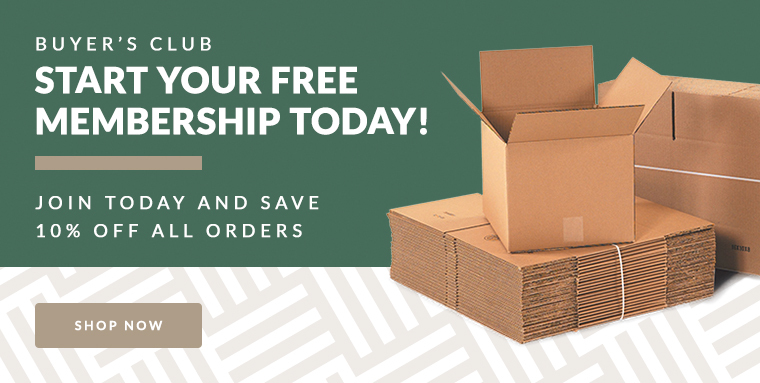 Whether it’s corrugated boxes, bubble wrap, poly bags, envelopes—you won’t have to go elsewhere for your purchasing needs. 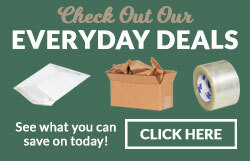 Choose from thousands of Packing Boxes, Shipping Boxes, and Mailers. Wrap and protect your package contents with our selection of Bubble Wrap and Protective Cushioning. 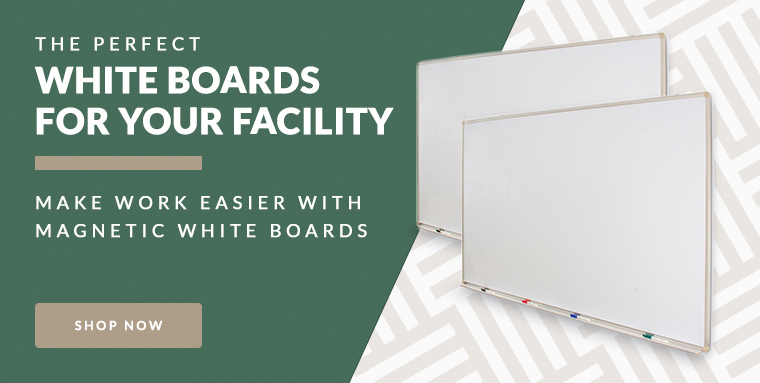 Turn out neater and tighter pallets with an assortment of Stretch Wrap and Strapping Materials. We also offer a collection of Open-Top, Self-Sealing, and Specialty Poly Bags to keep your supplies organized and easily available. Our Retail Products include plastic bags, grocery bags, display tabs, and label guns. 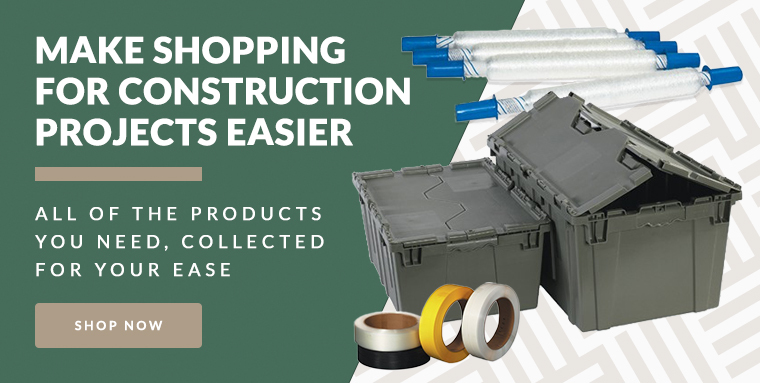 We even have a huge selection of Box Sealing Tape and Dispensers. We are eager to work with you to help you get exactly what you are looking for, so don’t be hesitant to get in touch.